Varca Le Palms Beach Resort, Goa offers a choice of fresh seafood barbeques (seasonal) to Italian, Continental, Mediterranean or Indian specialties (including traditional Gujarati Maharaj Cuisine). This beach shack has an unmatched ambience and breath taking views of the Varca Beach. 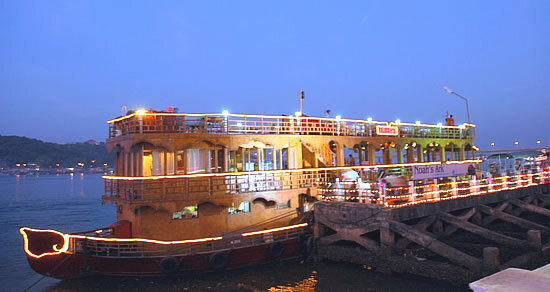 It serves a wide variety of drinks and fresh sea food grilled or barbequed to perfection . 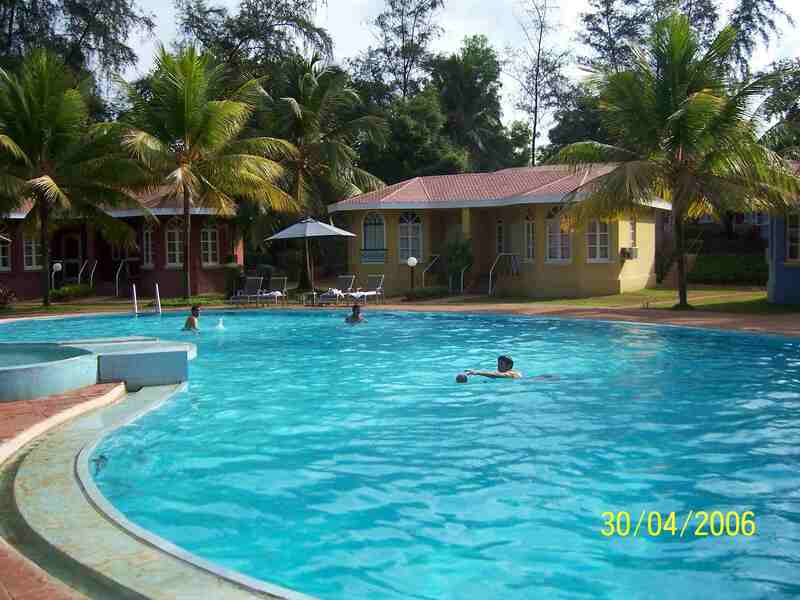 This is also one of the largest beach side shacks in Goa. Open 07.00 Hrs. to 2300 Hrs. The above mentioned rates are inclusive of all applicable taxes and shall not be valid during major city events, festivals and sold out dates. 4th night complimentary on Room only Basis, with a compulsory meal suppliment of Rs.1900/- for a couple and Rs.900/- for kid between 6-12 years. Coach transfers from Airport / Railway Station. Complimentary Happy Hour from 1930 to 2100 hrs. If you have not decided yet or wants to customize tour itinerary or hotels listed above in "3 Nights Goa Varca Le Palms Beach Resort Summer Package", then we can change the travel itinerary and make a personalized, tailor-made holiday package, especially for you. We can modify this travel package as per your itinerary, budget, duration and the tourist places you would like to visit, including transportation and airfare should be included or not. Please fill the form below to contact us.